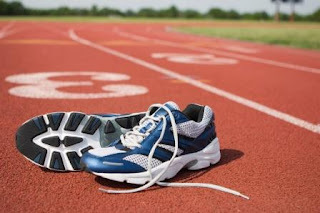 The first session of Track & Field is Monday, March 20 at 6 p.m. We will be at the Cosgrove Center at St. Vincent-St. Mary High School which is located N. Walnut St. between the high school and the football field. We will be at the Cosgrove Center for two sessions, Monday, March 20 and Wednesday, March 22. Week 2-6 will be held at the track behind Miller South. We are still taking registrations. Cost is $35.